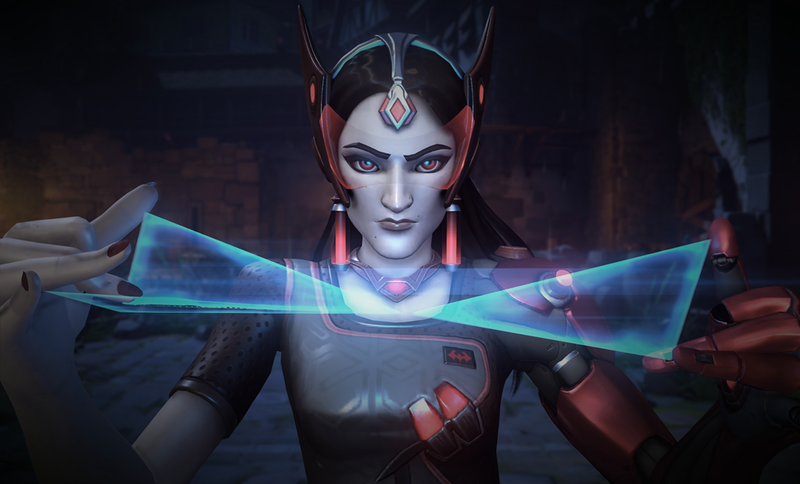 Team Kotaku will be taking new Symmetra for a spin on Overwatch’s test server at 8:30 p.m. ET tonight! Say hello and namaste on our Twitch channel.